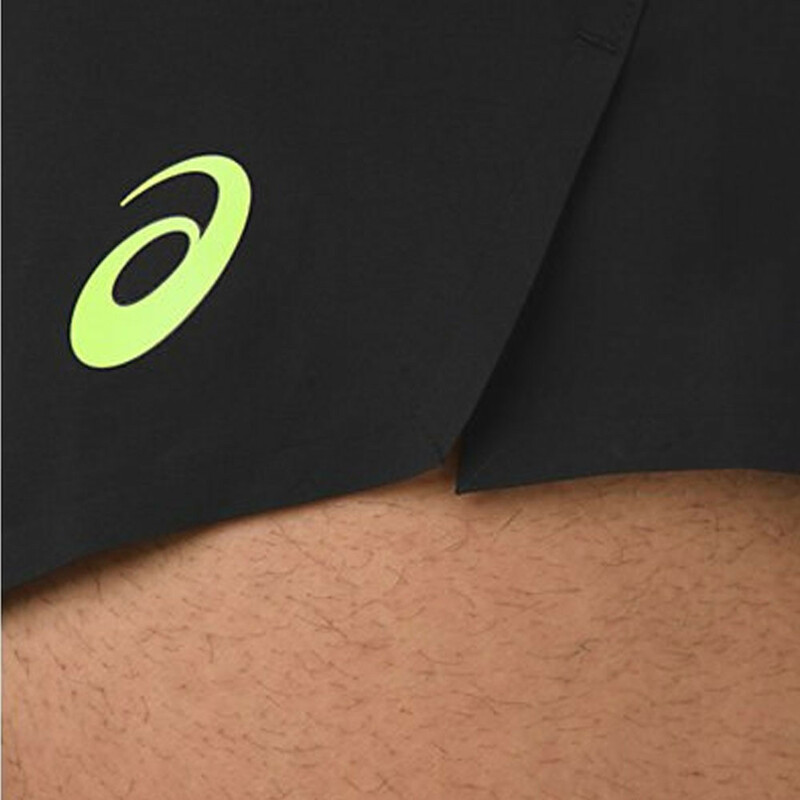 ASICS power woven shorts for men - crafted for comfort and endurance. With a moisture-wicking, quick drying and stretch formula, these shorts are designed to deliver maximum protection. The Asics Woven Shorts are constructed with a soft, lightweight polyester fabric which is embedded with MotionDry technology that delivers excellent moisture management properties to quickly wick sweat away from the skin. The shorts moisture wicking capabilities enhance your performance by keeping your body at the optimum conditions for training, whatever time of the year. Added slits in the hem allow for full mobility so you can run and sprint without any restriction. A drawcord waist provides a comfortable, stay-put fit whilst reflective branding keeps you visible in low-level light, so you can continue clocking up the miles even after the sun's gone down. Founded in 1949, ASICS is undisputedly the leading running shoe brand for both enthusiasts and professional athletes. Whether you're attending sporting events or enjoying a leisurely run around the local park, ASICS is the ultimate runner's choice for providing comfort, support, and a superior ride. From opening the Research Institute of Sports Science in Kobe in May 1990, the brand is unmatched for technological superiority and rigorous quality, and many innovations have stemmed from this unique site where scientists and athletes work together. The mission is to become the number one brand for sports enthusiasts by striving to build upon current technological advances and pledging to bring harmony to the body and soul. Slits In Hem- For unrestricted movement. Drawcord Waist - Ensures an optimum fit. Reflective Logo- Visibility in low level light. Composition - 87% Polyester, 13% Spandex.